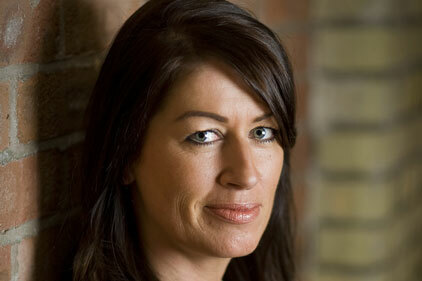 Grayling has appointed its former UK CEO Loretta Ahmed (née Tobin) as head of the agency's Middle East operations. The Huntsworth-owned agency has named Ahmed as its Dubai-based regional CEO from April 2013. Guy Taylor, currently CEO for the region, is returning home to the UK after 22 years in the Middle East. He will have an international advisory role at Grayling. Ahmed presently serves as a non-executive director on Grayling’s international board. Previously she was CEO for Grayling’s UK operations and has been with the company since 1994. She stepped down from her operational responsibilities in the UK in March 2011. Grayling CEO Michael Murphy said this was part of the firm’s ongoing strategy to build up its Middle Eastern business. He added: ‘Grayling’s business in the Middle East has grown very strongly with staff numbers increasing from 30 to 55 in just a year, thanks to work for a wide range of corporate and government-related clients including Audi, BAE Systems, CBRE and Qatar Foundation.